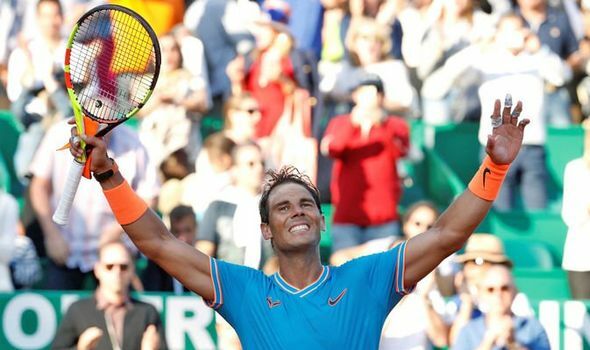 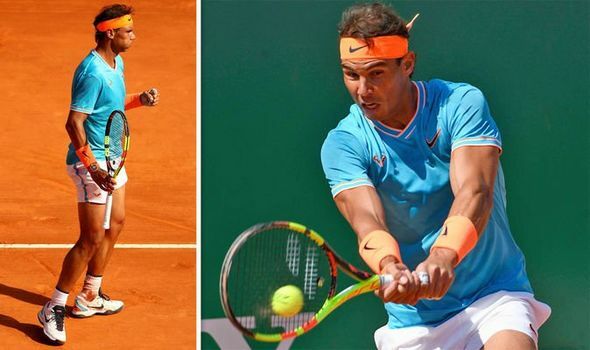 RAFAEL NADAL live updates: Express Sport brings you full coverage as the Spanish star plays in the quarter-finals of the Monte Carlo Masters. 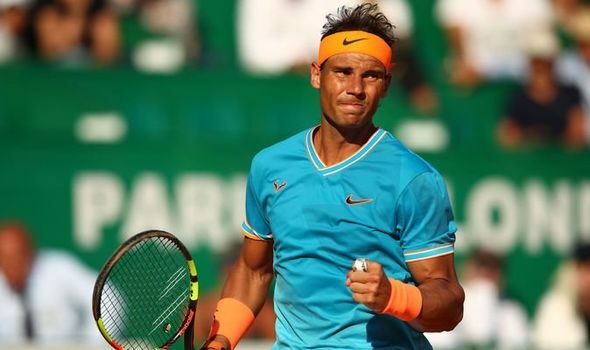 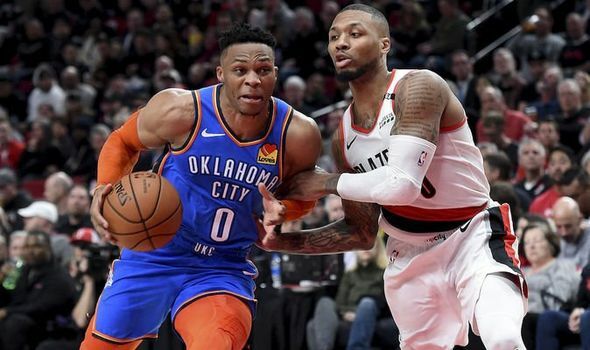 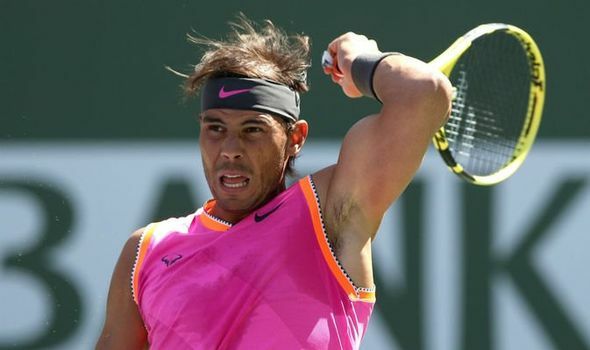 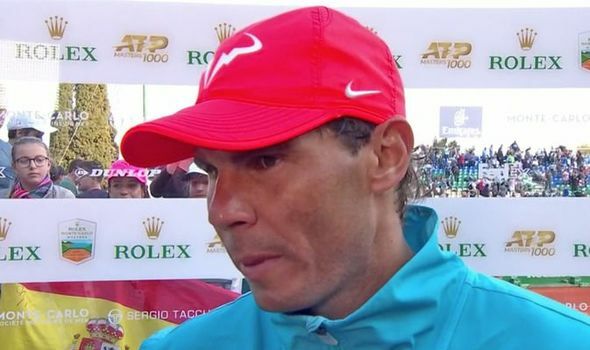 RAFAEL NADAL is will once again be the man to beat when he gets his clay season underway next week, but how many points will he have to defend. 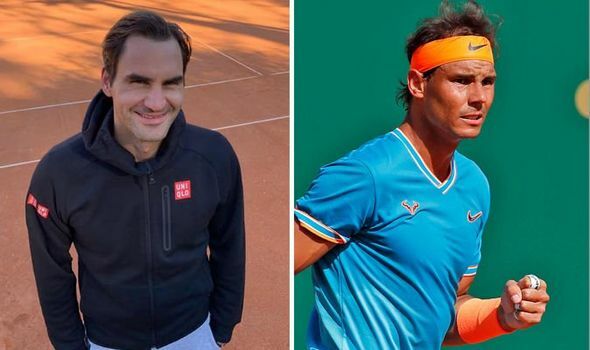 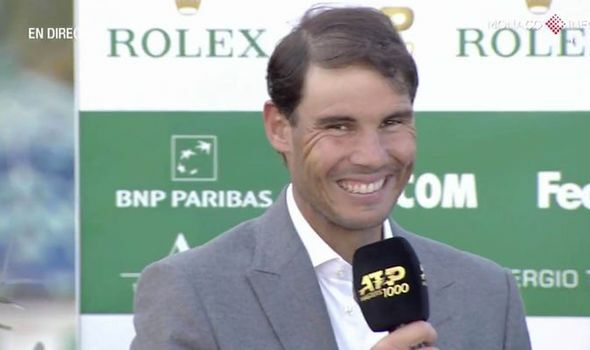 RAFAEL NADAL’S projected Monte Carlo Masters draw: Express Sport brings you the Spanish star's path to the Monte Carlo final. 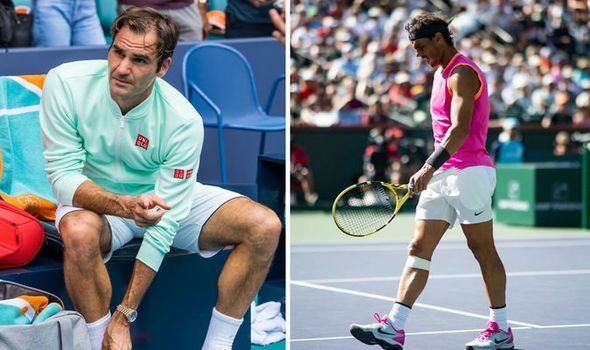 GILLES SIMON has opened up on the possible causes of injury for Roger Federer and Rafael Nadal from hard and clay courts. 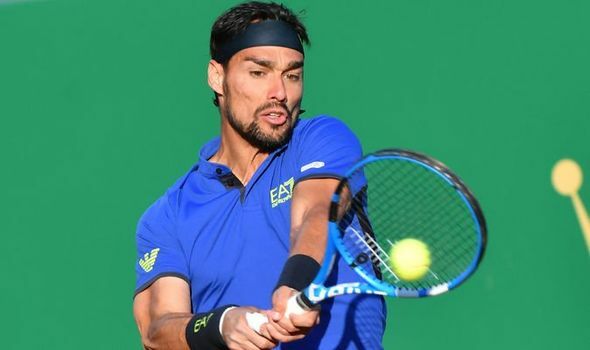 FABIO FOGNINI has given his verdict on Rafael Nadal ahead of their Monte Carlo Masters semi-final. 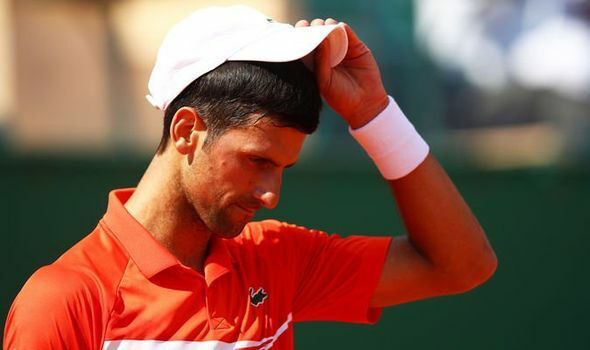 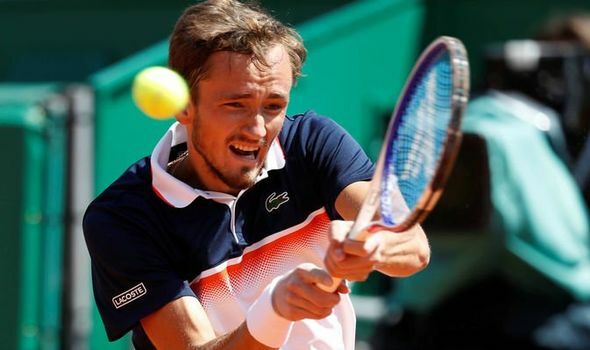 NOVAK DJOKOVIC has reeled off a list of reasons for his Monte Carlo Masters exit to Daniil Medvedev. 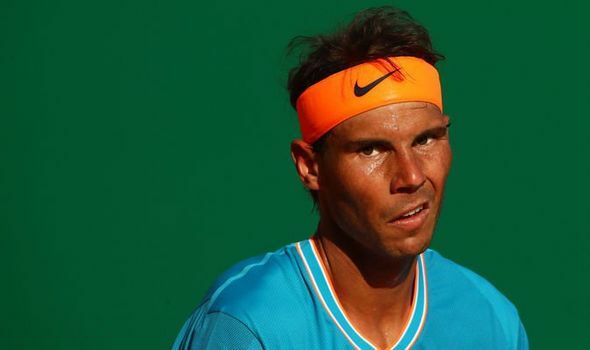 RAFAEL NADAL is a better competitor than Jimmy Connors, according to Greg Rusedski.